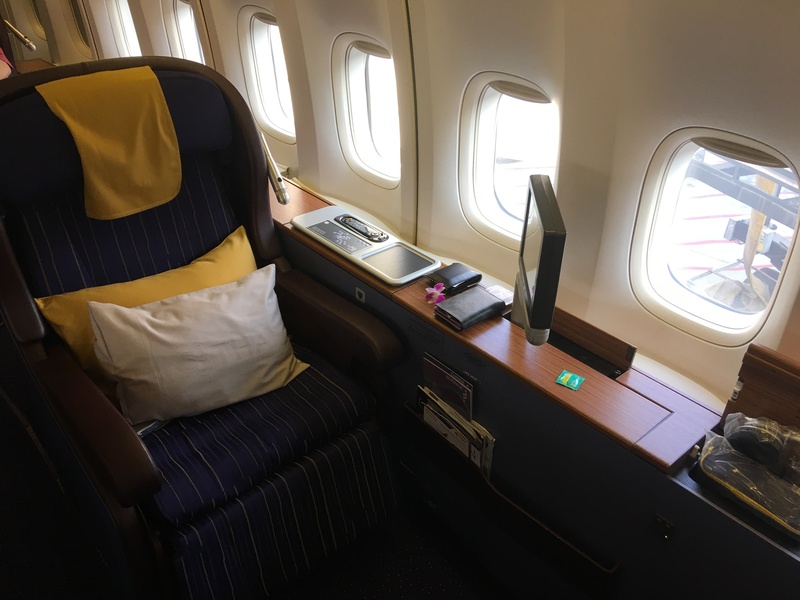 As we recently wrote about the problems with United where it’s impossible to book Thai Airways awards he had an Award Success booking the same flight at very favorable rates via Singapore Airlines KrisFlyer. The desired route was Bangkok to Denpasar, Bali and the price for a Business Class redemption came to only 20,000 SQ KrisFlyer Miles on this route (compared to 25,000 on United). For further information about the program you can access Singapore Airlines KrisFlyer here. I like to fly direct if at all possible and while I’d have no problem flying the 4 hours in Economy Class due to the Chinese New Year holidays even Economy was very expensive as a revenue ticket. 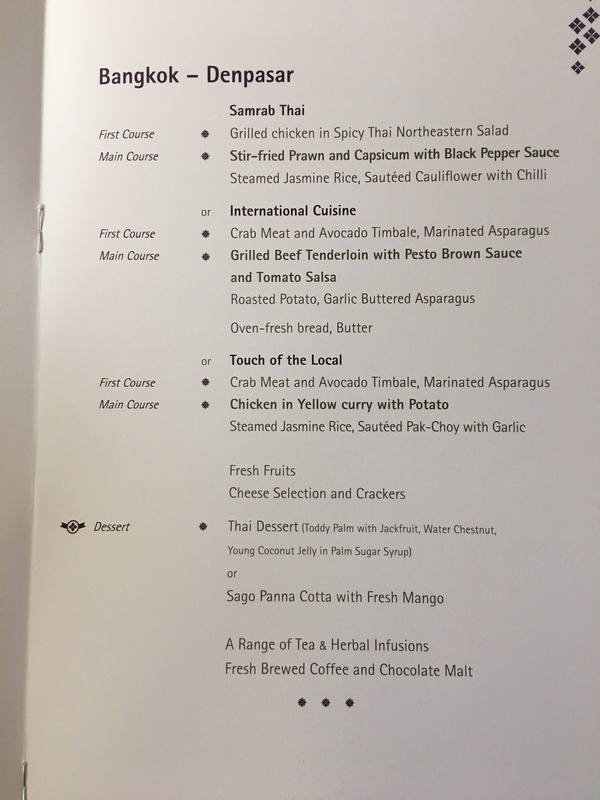 In this case I checked Thai Airways schedule and discovered that they used a Boeing 747 last weekend which included the First Class seats being assigned as Business Class cabin. For a 4 hour full service flight with a wide body aircraft, let alone a First Class seat it was too good to pass on so I decided to burn 20,000 SQ miles and purchase this ticket. Singapore Airlines is a transfer partner of American Express Membership Rewards in many countries and I topped the account off with a few extra miles before issuing the award. 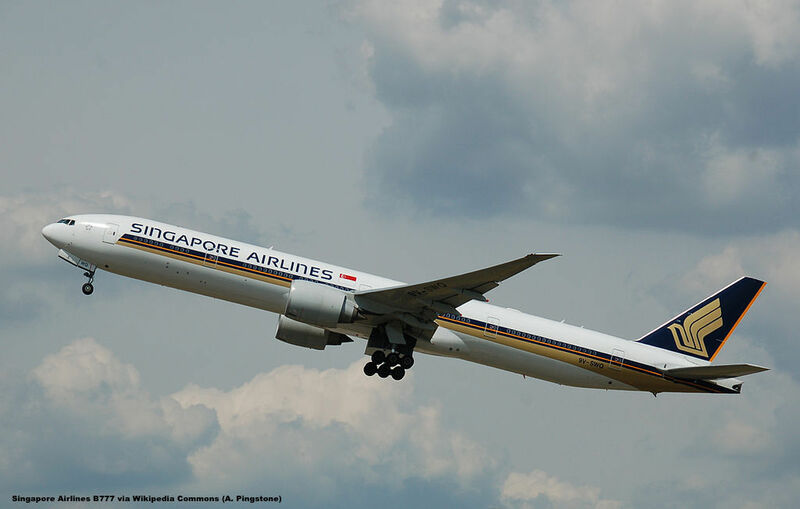 Transferring the Membership Rewards to Singapore Airlines took exactly 48 hours – very efficient. I was very surprised that this wasn’t a Breakfast flight considering it’s 8:50am departure time. The Grilled Beef Tenderloin was tasty. They served Veuve Cliqout champagne as it seems to be the standard on their international Business Class flights now. I loved that Thai had opened their First Class up for seat assignments again and the F cabin was 6/10 occupied. Business Class in the meanwhile was the super old angled lie flat seat that TG has on their 747 for ages. Not nice! 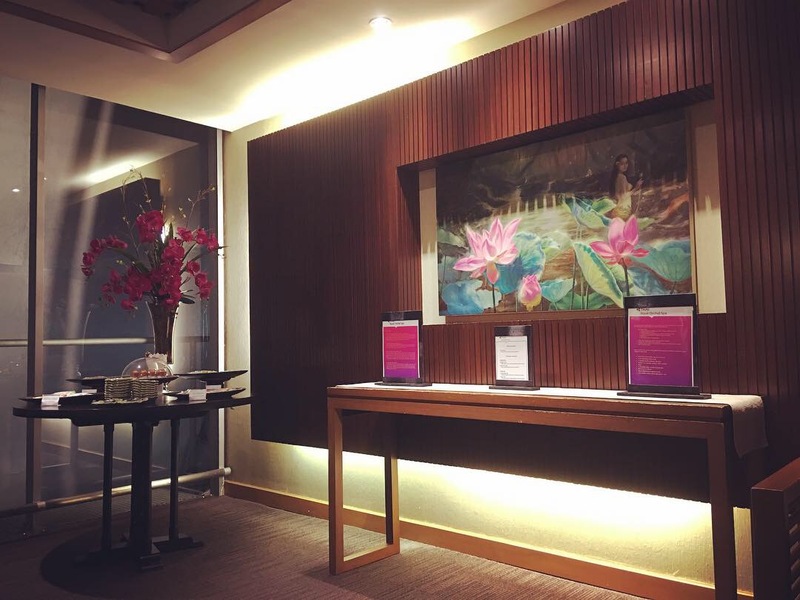 Singapore Airlines KrisMiles are a very reliable currency when it comes to awards as their booking engine is usually functional however the program has some very restrictive routing and backtracking rules which can be frustrating. 20,000 Miles for this route is really a steal. Could have routed via Singapore on SQ for 21,500 miles but didn’t see the point as I just wanted to get to Bali at a reasonable time and not ride around Asia for fun, even in Business Class.